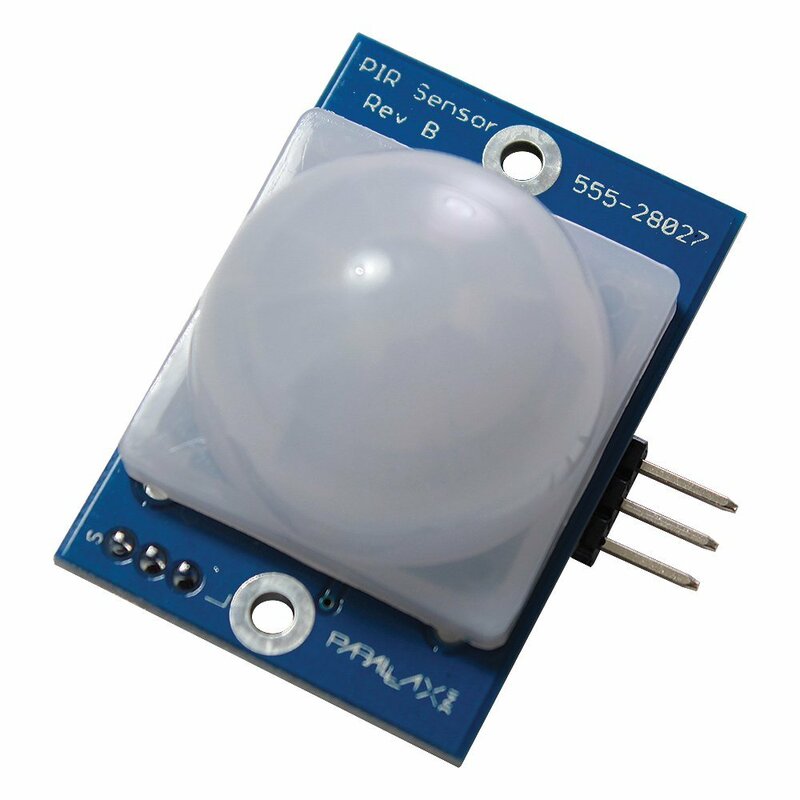 These motion detectors are incredibly easy to use! They can instantly make any home automation project seem infinitely more intelligent by incorporating reactions to presence. We use these for auto-lights as well as for a key part of our alarm system implementations.